One of the most hotly awaited second albums in history — right up there with those by the Beatles and the Band — Déjà Vu lived up to its expectations and rose to number one on the charts. 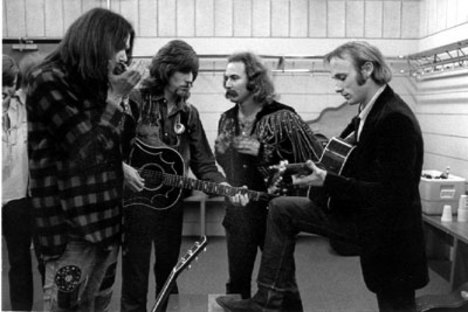 Déjà Vu is the second album by Crosby, Stills & Nash, and their first in the quartet configuration of Crosby, Stills, Nash, & Young. It was released in March of 1970 by Atlantic Records, catalogue SD-7200. It topped the pop album chart for one week and generated three Top 40 singles: “Teach Your Children,” “Our House,” and “Woodstock.” In 2003, the album was placed on Rolling Stone magazine’s list of the 500 greatest albums of all time. 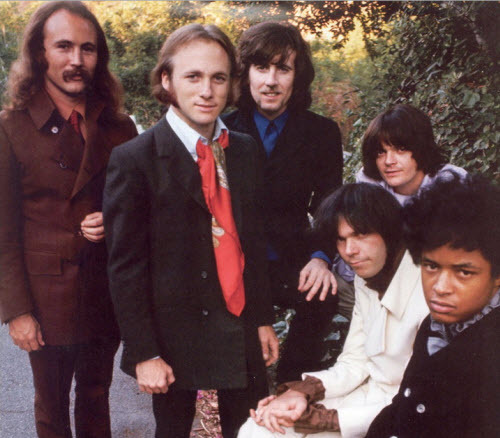 Déjà Vu was greatly anticipated after the popularity of the first CSN album and given the addition of Young to the group, who at the time remained largely unknown to the general public. Stills estimates that the album took around 800 hours of studio time to record; this figure may be exaggerated, even though the individual tracks display meticulous attention to detail. 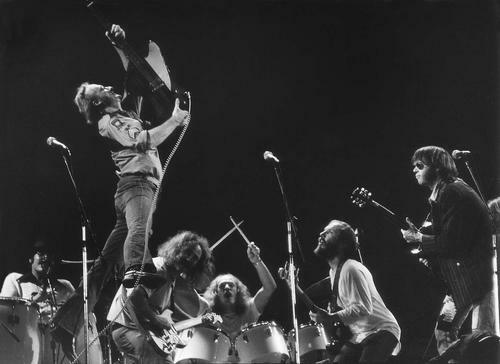 The songs, except for “Woodstock”, were recorded as individual sessions by each member, with each contributing whatever was needed that could be agreed upon. 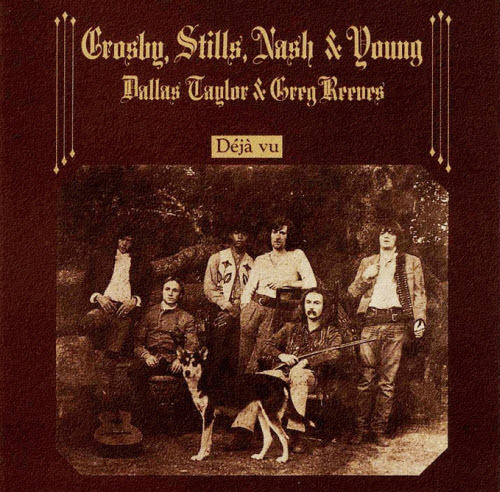 Young does not appear on all of the tracks, and drummer Dallas Taylor and bassist Greg Reeves are credited on the cover with their names in slightly smaller typeface. Jerry Garcia plays pedal steel on “Teach Your Children” and John Sebastian plays mouth-harp on the title track. In 2003, the album was placed at number 148 on Rolling Stone magazine’s list of the 500 greatest albums of all time. The same year, the TV network VH1 named Déjà Vu the 61st greatest album of all time. The album ranked at #14 for the Top 100 Albums of 1970 and #217 overall by Rate Your Music. 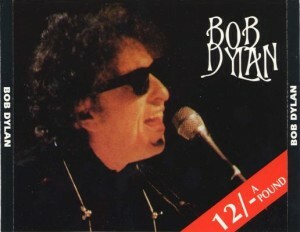 Bob Dylan plays Palác kultury – Prague, Czech Republic in 1995. This was his first concert of his 95-tour. 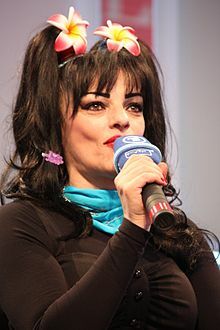 Nina Hagen (born 11 March 1955) is a German singer and actress. 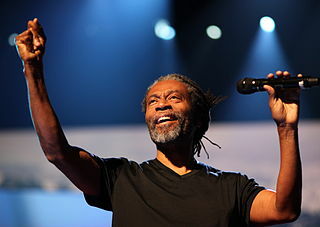 Robert “Bobby” McFerrin, Jr. (born March 11, 1950) is a virtuoso American vocalist and conductor. He is best known for his 1988 hit song “Don’t Worry, Be Happy”. He is a ten-time Grammy Award winner. He is well known for his unique vocal techniques and singing styles.